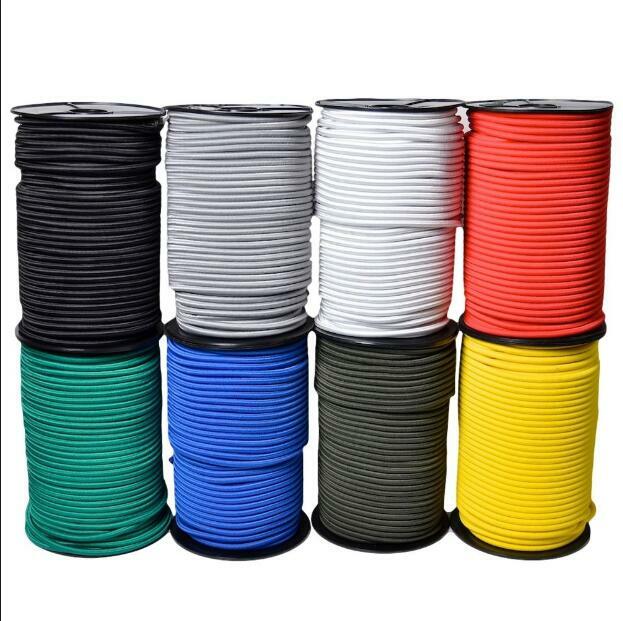 Our company has successfully expanded its business in market owing to the offered elevated quality array of Strong Elastic gridbraid knitted shirring Elastic Tape. The offered free elastic is designed by our adroit professionals using superior quality basic material and progressive technology in accordance with the industry standards. Our provided Strong Elastic gridbraid knitted shirring elastic Tape is checked on different quality measures under the vigilance of our quality examiners. To meet the demands of our clients, this Strong Elastic gridbraid knitted shirring elastic Tape is available in different sizes and specifications. Strong, elastic and very thin grid-braid. 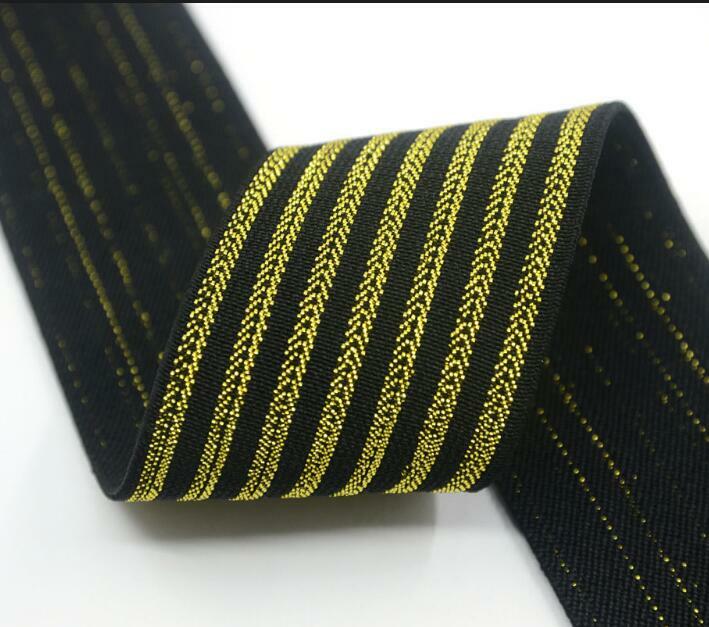 Transparent polyester-threads keep the lengthwise Strong Elastic gridbraid knitted shirring elastic Tape on distance. Ideal for heavier use than the soft elastic grid braid. Looking for ideal Strong Elastic Gridbraid Manufacturer & supplier ? We have a wide selection at great prices to help you get creative. 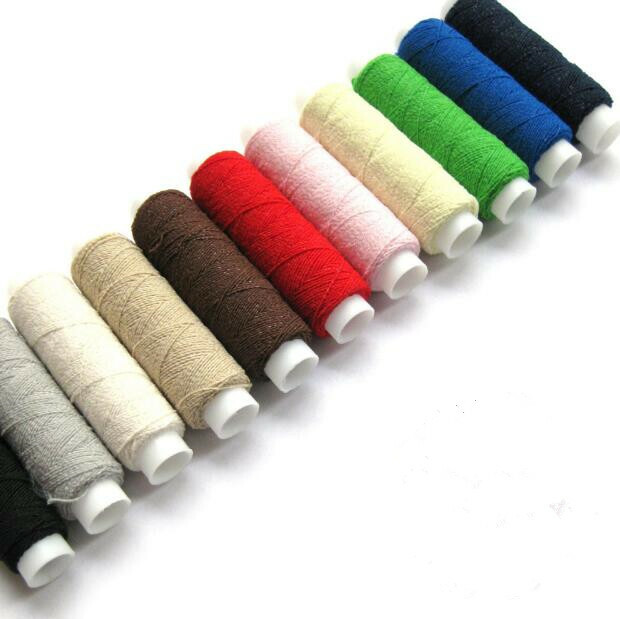 All the Knitted Shirring Elastic are quality guaranteed. We are China Origin Factory of Knitted Shirring Elastic Tape. If you have any question, please feel free to contact us.